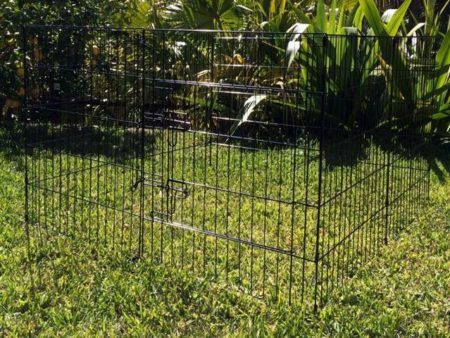 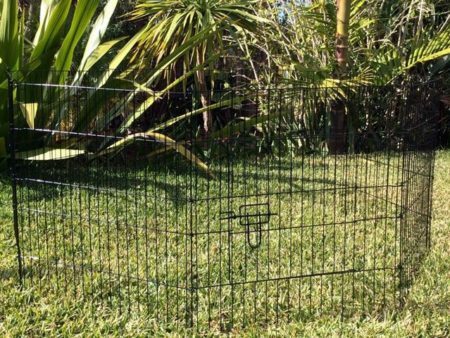 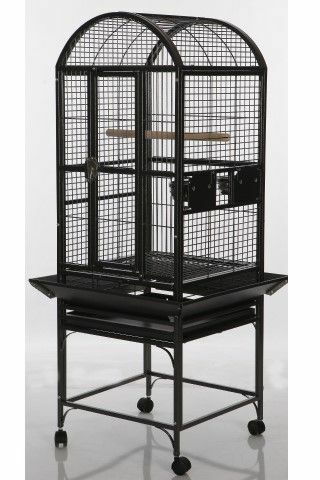 This brand new premium parrot cage is made of high quality steel with non-toxic Hammerite grey coat finish. 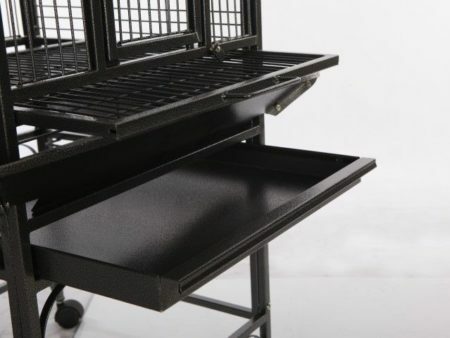 Its sturdy and durable industrial casters make it very easy to move around. 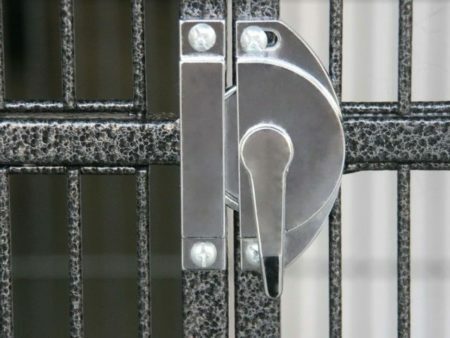 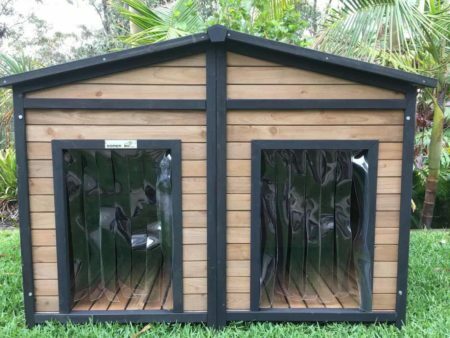 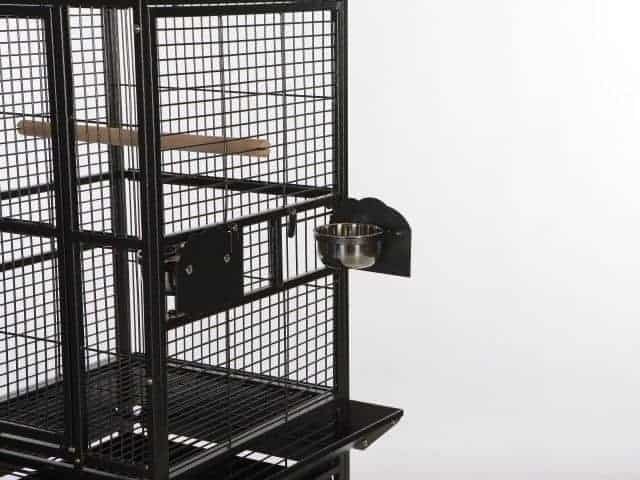 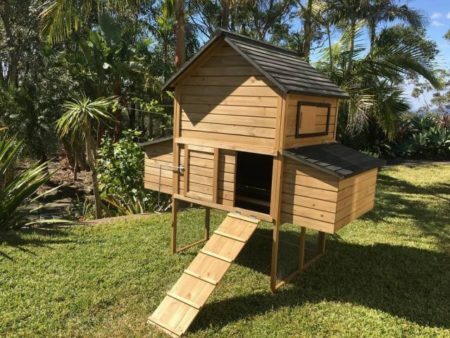 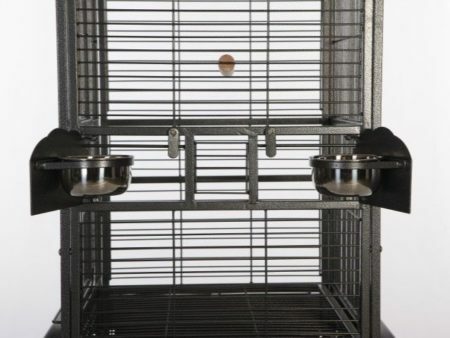 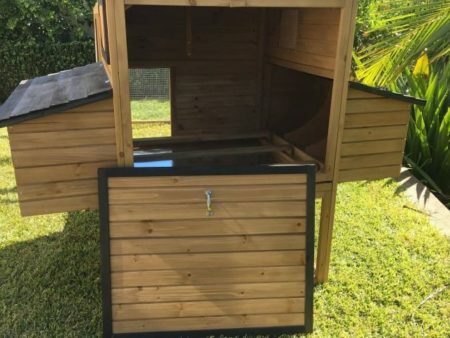 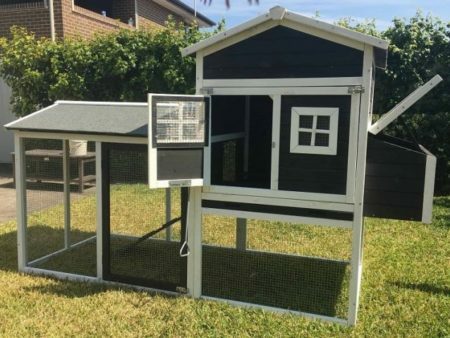 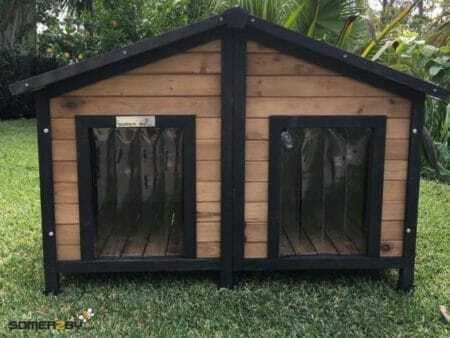 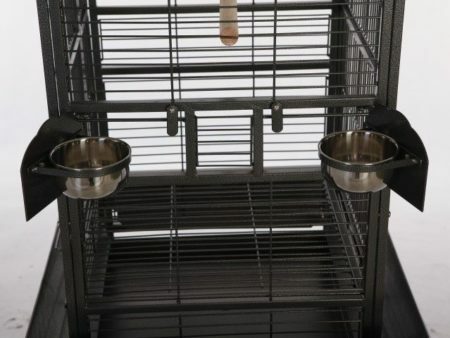 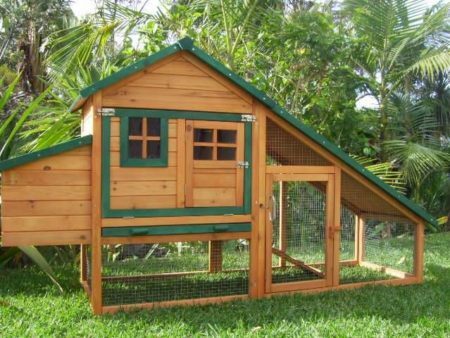 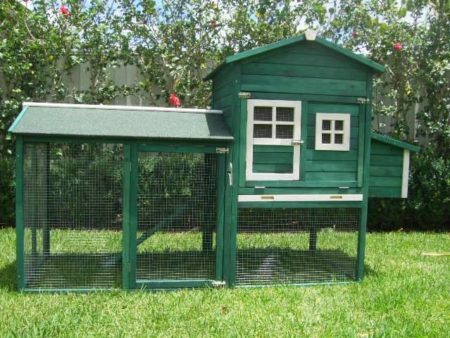 This Parrot aviary provides spacious room for your lovely pet, and the heavy duty button lock keeps your bird securely inside the cage when the playtime is over. 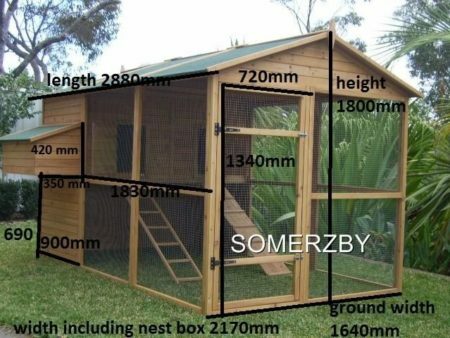 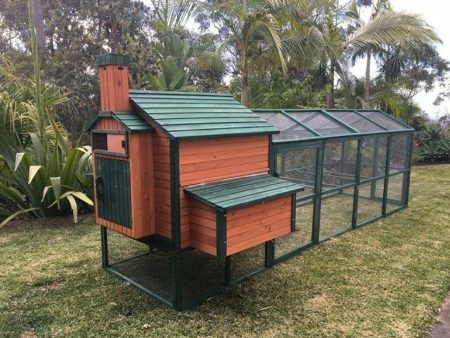 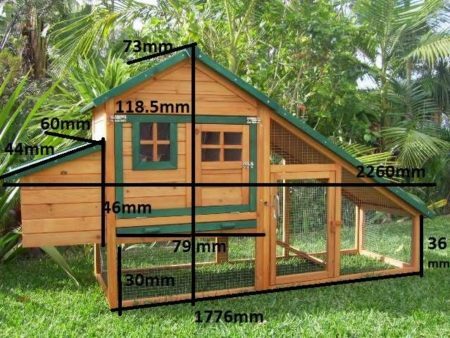 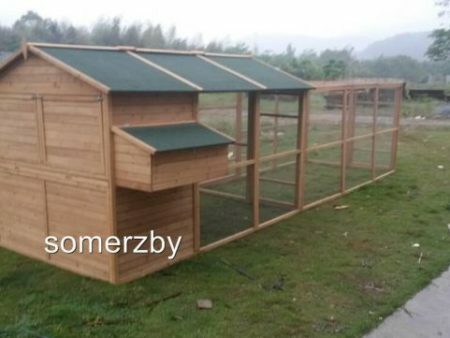 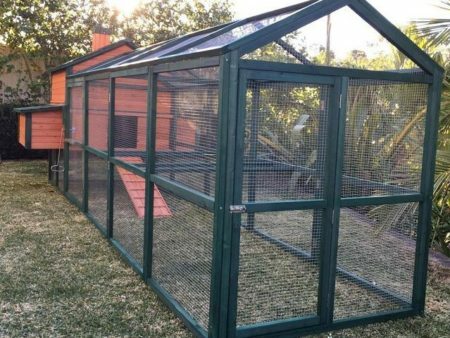 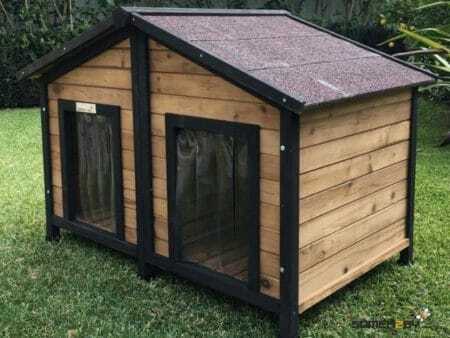 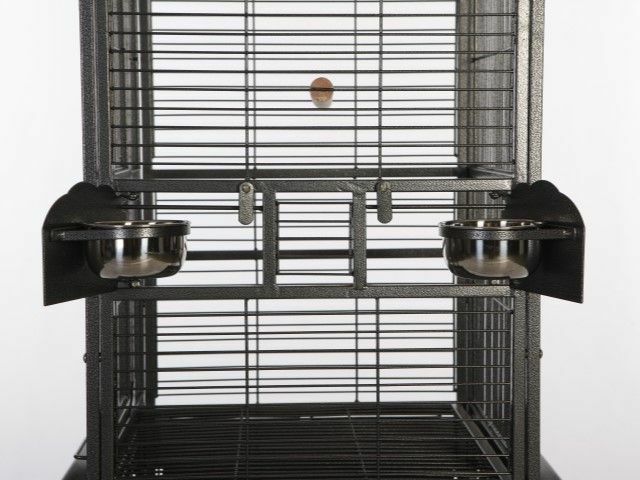 The Somezby Baxter Parrot aviary measures W46 x D46 X H133cm, and it is the ideal choice for your pet bird. 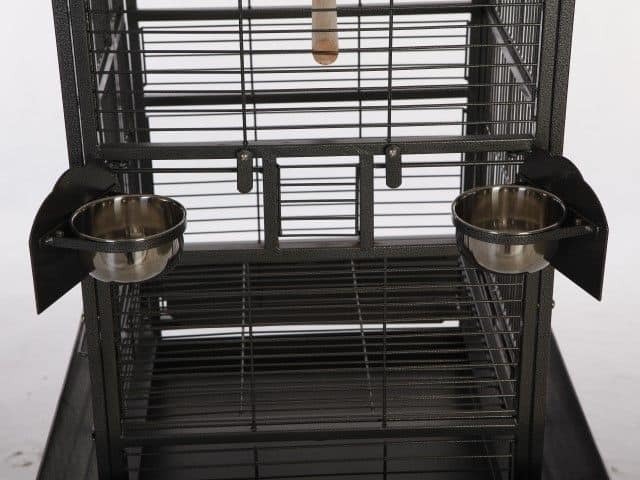 With the skirt the measurements are approx. 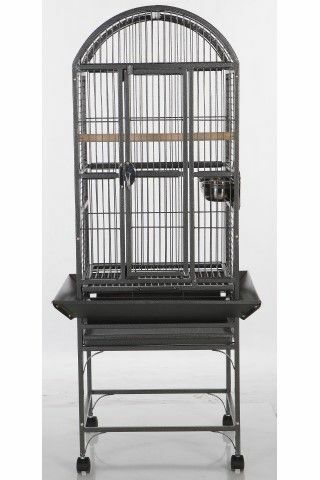 W58 x D58cm.